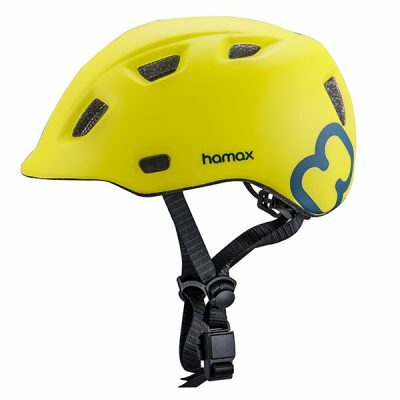 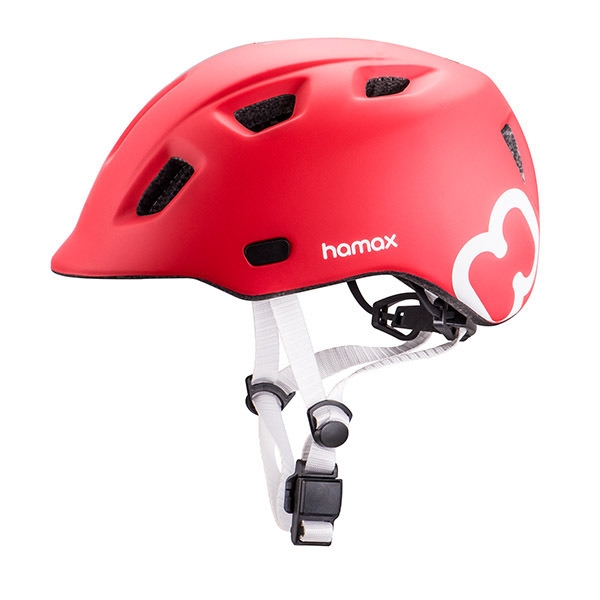 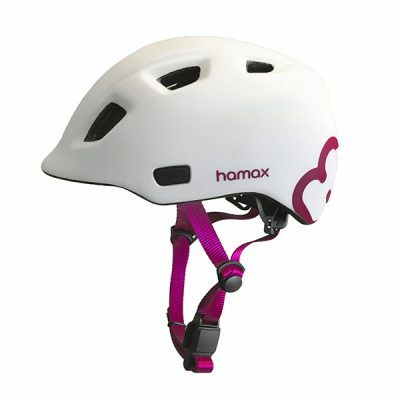 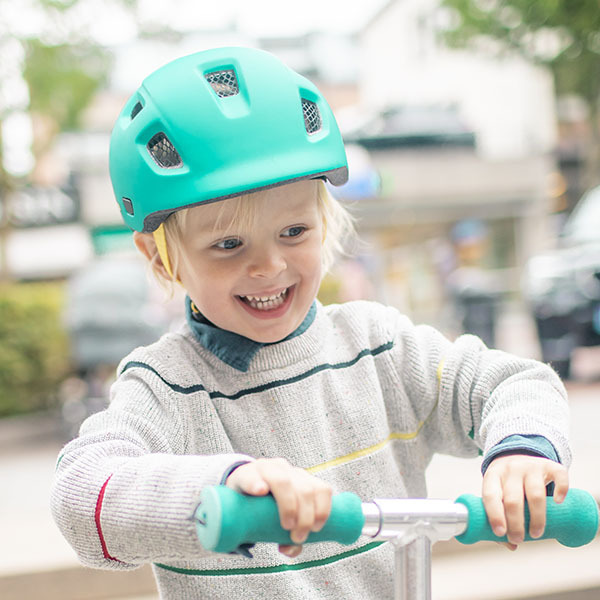 Hamax Thundercap for junior cyclists has a modern look with shaped vents, trendy colours and not least a magnetic lock. 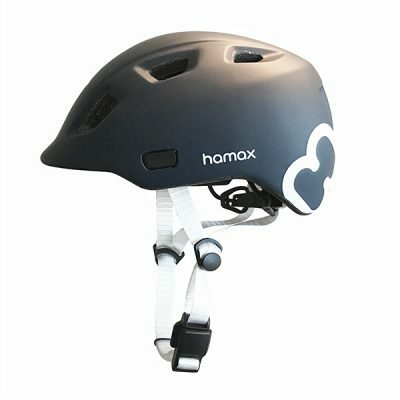 The maglock will quickly be a favourite amoung the youngsters, as it is so easy to lock/unlock even when wearing gloves. 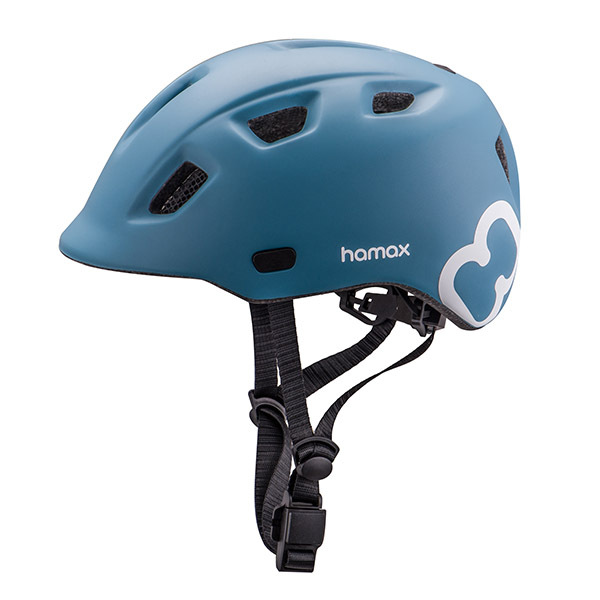 The helmet is inmold with a full cover plastic shell, for maximum safety. 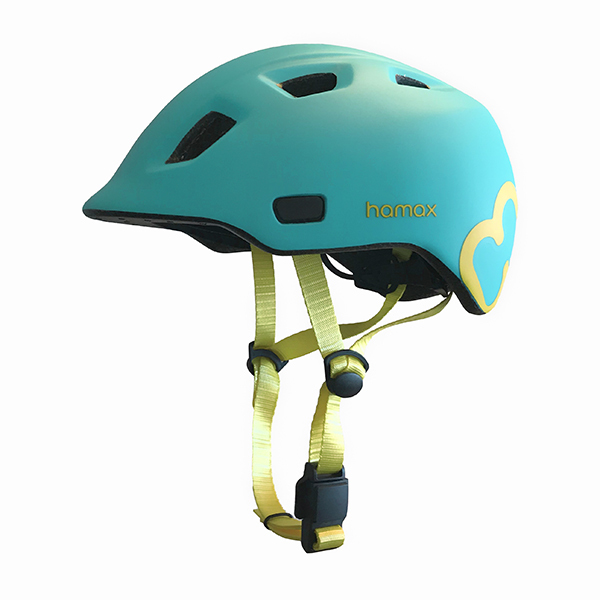 The neck strap is equipped with the adjustable PSS5 system which ensures that the helmet fits tight and comfortably.